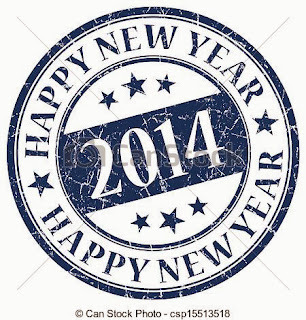 Michael Jocson Physiotherapy: Happy New Year from Michael Jocson Physiotherapy! - "Three for Two", or 3 sessions for the price of 2 regularly priced session. - Treat & Train Monthly Membership Program - up to two sessions a week for a month. Also, if your job offers a Health Savings Account program, you may be able to use it towards payment of my physical therapy services (not personal training). Superb article provide us and also this blog is impresses more http://write-my-essays.org/ninjaessays-com-review/ individuals to reading that blog site. Thank you for this information and for the chance to use this discount. I like to use such services before New Year and to order research paper for my friends. Preparing presents a good idea. Especially when it's done by professionals. I’ve used this service last month and I was very satisfied. If you are using AOL Email and your mail is not working properly and you are not working properly and lots of works are pending so don`t worry just call us on our toll-free AOL Phone Number 1-844-205-0712 then our AOL Experts will solve all your problem. You can call us anytime from anywhere we are always available for our values.